MelRad Multisport Coaching is personal coaching with 5x triathlon World Champion and former professional road and mountain bike cyclist Melanie McQuaid. Race experience and 12 years of coaching is why MelRAD gets results: EXPERIENCE counts. 6 professional Ironman victories and experience coaching age group athletes for the Kona Ironman World Championship. 10 years of professional cycling, on and off road. Experience coaching beginner road cyclists to ride in a pack. Whether your goals are a granfondo, sprint ITU Worlds, or Leadville, the MelRad program can get you there. 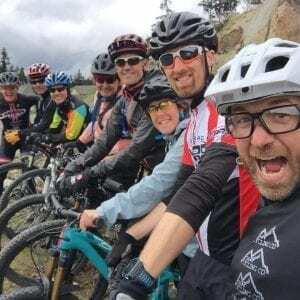 Melanie has PMBIA professional mountain bike instruction training and offers skills based instruction for athletes looking to improve their mountain biking. Coaching for all mountain biking from XCO to multiday mountain bike races is available. Melanie has raced and won BC Bike Race, Transrockies 3 day, the Pisgah Stage Race, Canada Cup XC races, and the Cheakamus Challenge. Bring your dirt dreams here! Without solid technique… you can’t move in the water. Melanie offers swim camps and one on one lessons to help land based humans get more comfy in the water. Camps are held in Victoria periodically from Friday to Sunday with a variety of focuses depending on the time of year. Next up November 23-25, 2018! Does your club need a custom camp? 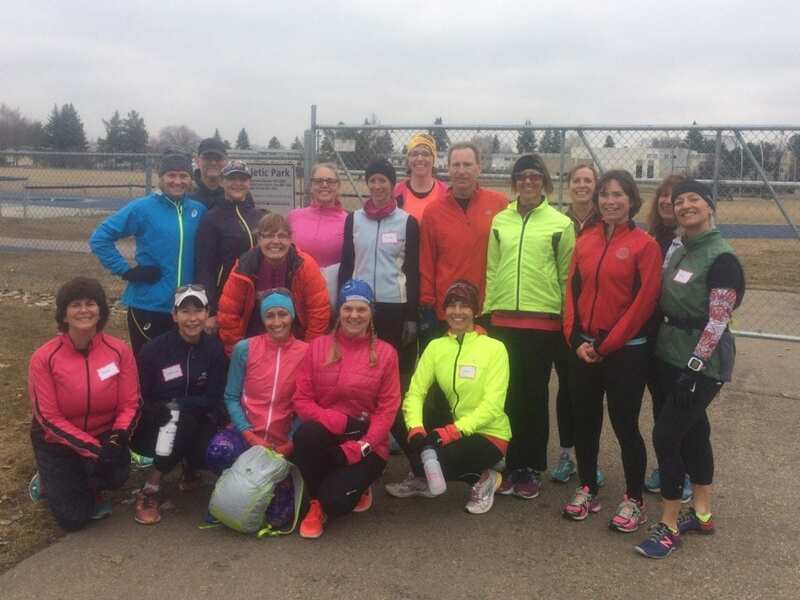 Melanie has put on camps for triathlon clubs across Canada… book yours! Visiting Victoria? Custom training days on the roads and trails that earned many top professional athletes their success. Just need some swim tips? Book time with Melanie one on one. 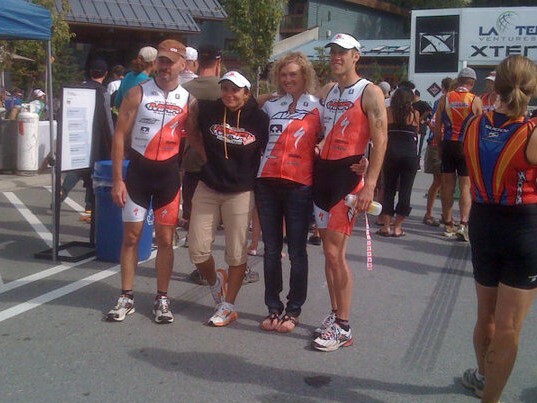 MelRad Multisport began as Mel’s RAD RACING TEAM, which was the FIRST triathlon age-group team in the US and Canada back in 2009 focused on XTERRA racing. Melanie’s credentials include CAC Coaching Certification in cycling, Community Coaching Certification and Level 2 Intro to Competition from Triathlon BC and PMBIA Mountain Bike Instruction certification. Melanie has been coaching athletes, pro and amateur, for 12 years. Melanie personally coaches ALL athletes. All programs suit your unique needs, limits, and personal goals. Melanie can help you master the mental side of the sport and balance shifting priorities in life. With a personalized Annual Training Plan she will build a program based on 1-4 week cycles to help maximize your strengths and work to minimize your weaknesses. With a BSc in Chemistry and Biochemistry, Melanie has an objective and scientific approach to training methodology.